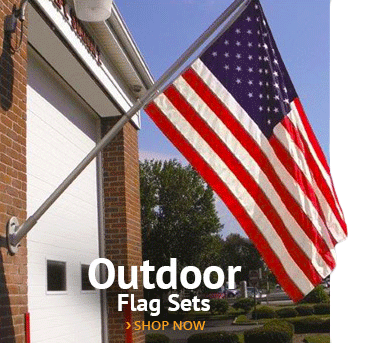 Made by the renowned Valley Forge Flag, this boxed deluxe U.S. flag kit comes complete with a 2 1/2'x4' sleeved, cotton U.S. flag, 5' 2-piece mahogany pole and multi-position cast aluminum bracket. 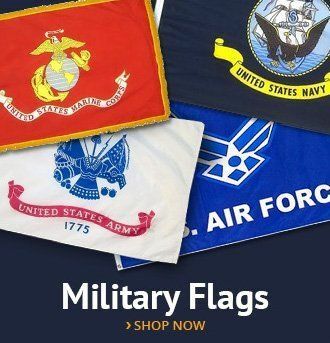 Flag is 100% made in America. 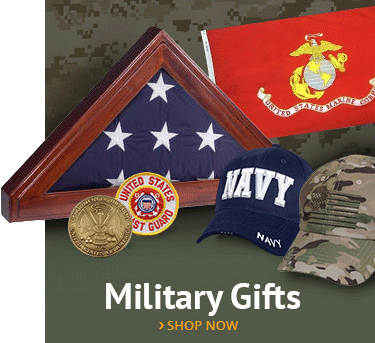 This beautiful set makes a great gift and is available for immediate shipping to your door. I've been flying this set for a few weeks and have gotten numerous compliments from friends and neighbors about it. i really love my new flag set! the bracket is adjustable which is nice. 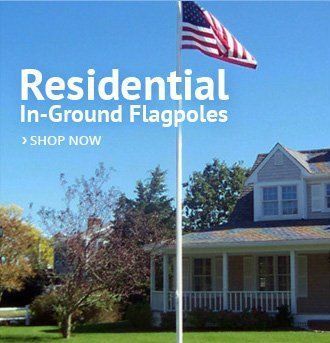 As a Real Estate Agent, I like to give new homeowners a flag set when they close on a house. Bought 24 of these sets and everyone is RAVING about them! my neighbors keep complimenting my new flag set! 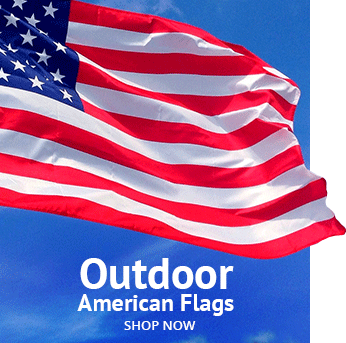 The flag is a sewn cotton and looks great paired with the mahogany pole.